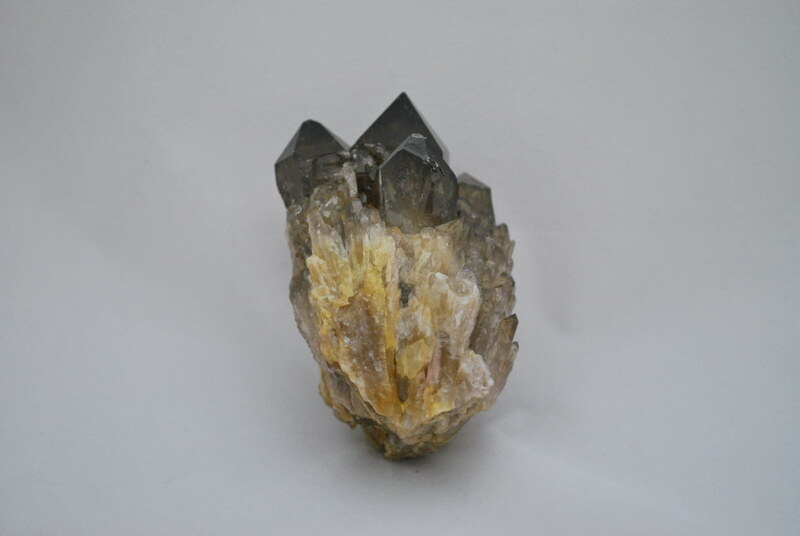 Smokey Citrine from the Congo. 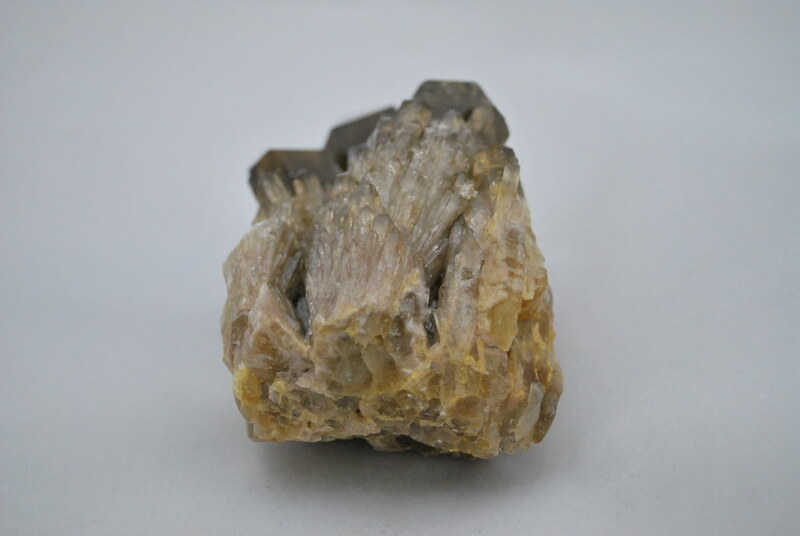 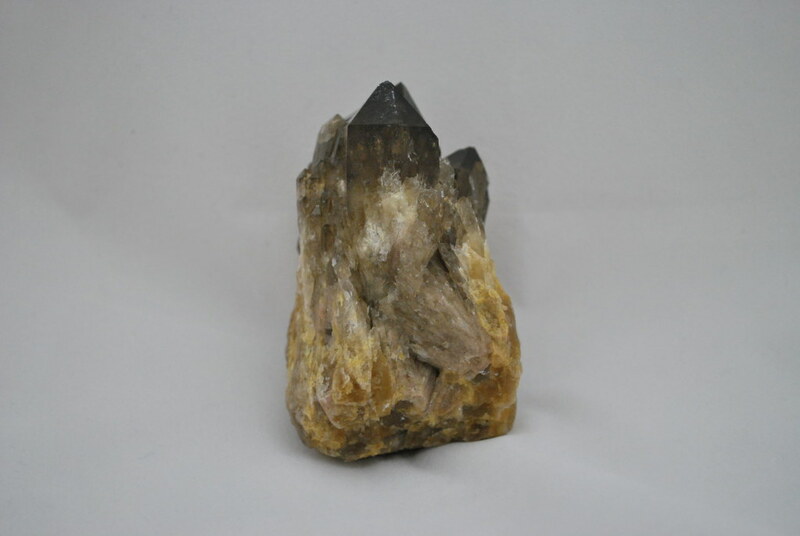 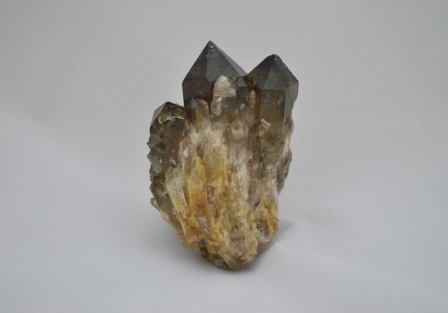 The alliance of Citrine and Smokey Quartz merges the energy of the minerals to produce a dynamic healing stone. The citrine acts to cleanse the energies of the smokey quartz, while the smokey quartz provides grounding for all endeavors. 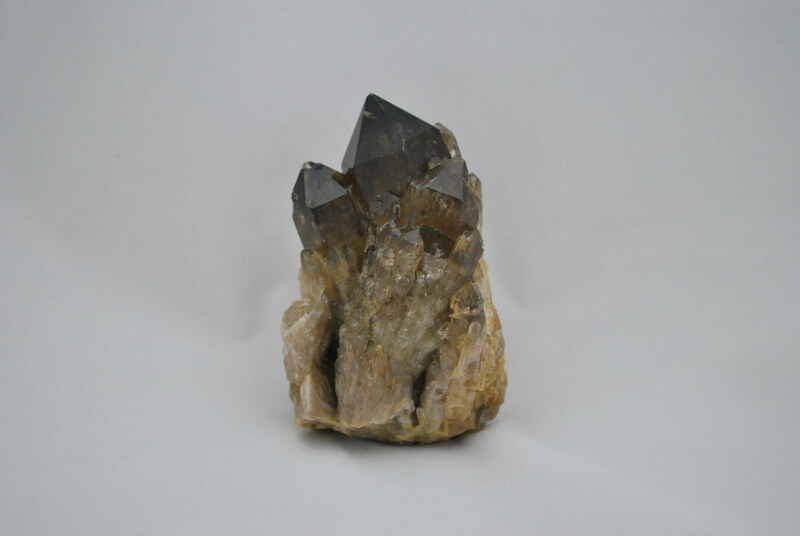 The faceted form provides a distinct and bright energy for application to all aspects, combining the singular energies of the minerals to provide an energy greater than the sum.